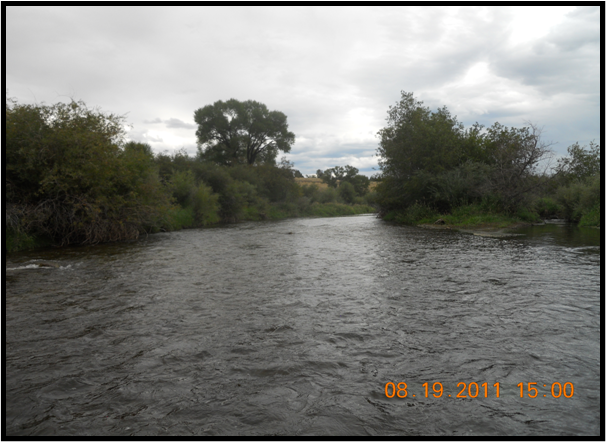 Trout Run is a side channel of the North Platte River that runs through a private fishing club near Saratoga, WY. Beginning in August 2011 Urbani Fisheries in conjunction the private fishing club, the local Conservation District and the Wyoming Natural Resource Foundation, began restoration work on the 2 miles of Trout Run. The goal of this project was to improve the trout and wildlife habitat and increase wild trout fishing opportunities along this stretch of river.